I read a report recently that I felt I had to share with you all about people’s values and needs when it comes to retirement. 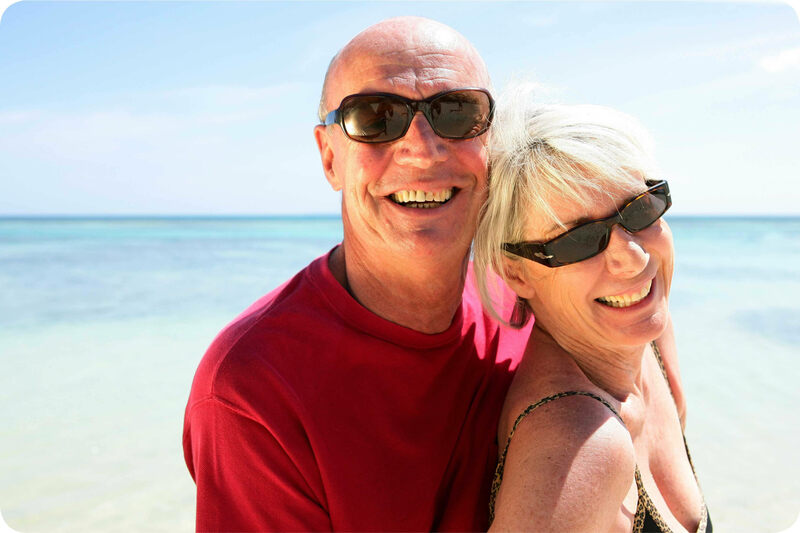 Apparently according to a survey conducted by Aviva looking into what makes a happy retirement, when it comes to listing things in order of priority, Over 55s, regardless of their age, income bracket or gender opt for financial security over companionship. Don’t you find this fact astounding and a little bit sad, or are you one of the 27% who rank money as being the most important ingredient when it comes to happiness? In fact financial security was only beaten by good health, with 38% of those surveyed selecting it as priority for a happy retirement. The survey which makes fascinating reading ranks ‘sharing retirement with a partner’ in 3rd place followed by a ‘happily family life’ in 4th. Interestingly being with our partner becomes more important the older we get. Is that because we cherish the companionship or are we just resigned by that stage to seeing our days out with the ‘other half’ (sorry Claire, of course I’m only joking!). I guess the current economic climate and of course poor interest rates on savings have placed additional money pressures on retirees, so it shouldn’t really be a surprise that financial security is at the forefront of many people’s mind. Also the increase in demand for Equity Release schemes is a sure sign that people are having to explore other ways of boosting their retirement income. Equity Release allows you to release some or all of the money you have invested in your home, providing a tax free sum of money that can either supplement your retirement income or pay for those essentials and treats in life such as buying a car, home improvements, a holiday or clearing your debts. Equity Release schemes aren’t for everyone so if you are thinking about it, make sure you get advice from a reputable company like ‘Just Retirement’ who can provide advice and recommendations based on your own personal circumstances. We will shortly be offering retirement’s services on the Over50choices website so I will be writing more blogs with useful information about Equity Release and Annuities over the coming weeks. Looking at the survey, it appears that our property plays a key part in our happiness with ‘paying off a mortgage’ being cited as the best financial decision made. Its inevitable then that an increasing proportion of retirees are now looking to this ‘best investment’ to help make their retirement a more comfortable one. As the saying goes, an Englishman’s castle truly is his home!